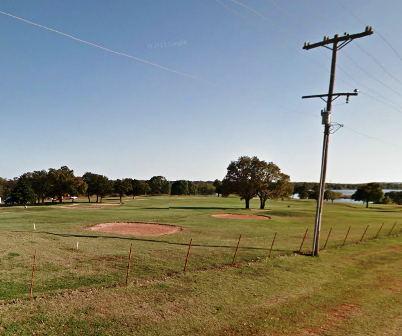 Cushing Country Club, is a Semi-Private, 18 hole golf course located in Cushing, Oklahoma. 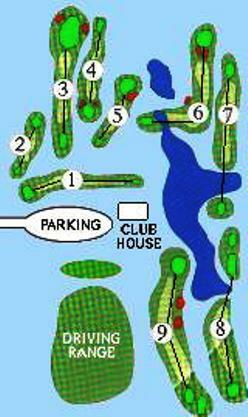 The Cushing Country Club golf course first opened for play in 1921. 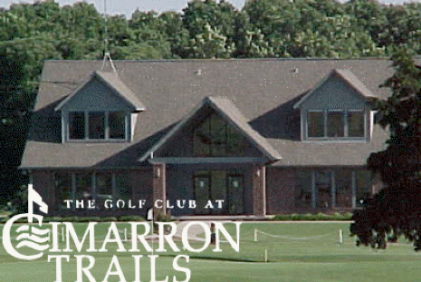 The course was designed by Perry Maxwell. 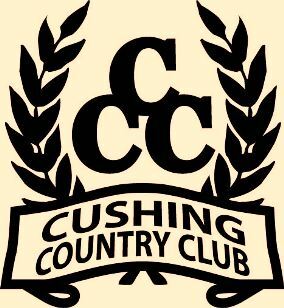 Cushing Country Club is a semi-private course catering to its members, but open to visitors for day use. 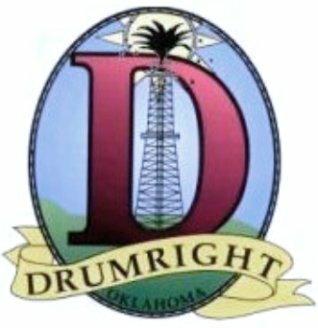 Cushing Country Club is located is located three miles west of the Hwy 99 & Hwy 33 junction, then one mile south to ninth street. The golf course at Cushing Country Club plays to 6,292 yards from the Blue tees for a par of 70 and a course rating of 71.2 with a slope rating of 120.